Ringside Report Radio October 14, 2016. Hosted by Dave Simon and Fred Garcia. 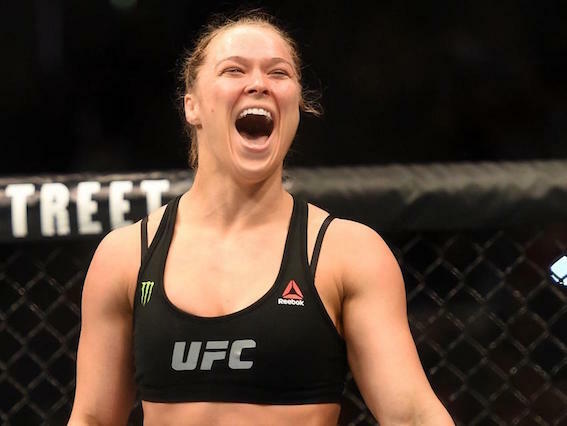 Simon and Garcia discussed Ronda Rousey’s return to MMA against Amanda Nunes at UFC 207 in December. Simon and Garcia talked Michael Bisping’s win over Dan Henderson at UFC 204 and Gegard Mousasi’s win over Vitor Belfort.